After having a feast in the past Holiday Season, it’s probably on top of your list to lose weight as part of your New Year’s Resolution. It’s the perfect time for you to start your year right by working out. As much as we’re excited to embark on this new fitness journey, most people dread exercising at the start of the year due to the Winter Season. The cold, frosty breeze tempts us to sleep and just have a lie in. How can we motivate ourselves to go out, run, and fight the cold? These experts share their secrets to help motivate yourself in running this Winter. According to the renowned athlete and four-time Olympian Meb Keflezighi, running or exercising during the Winter Season can be challenging, especially if your body starts freezing against the dense gust of the wind. However, he emphasizes you can overcome this hurdle if you serve this as your motivation: your health. Keflezighi adds most runners tend to gain weight the moment they stop running and stay indoors during Winter. Keflezighi says if you love and care for your health and well-being, then you’ll muster the courage to get up, go outside, and exercise. Since you’re staying indoors, you’re also more prone to eating unhealthy foods. To prevent this from happening, Keflezighi gives these tips to help you stick to your morning run these cold months. As you wake up, you also need to wake up your muscles by doing some stretches. 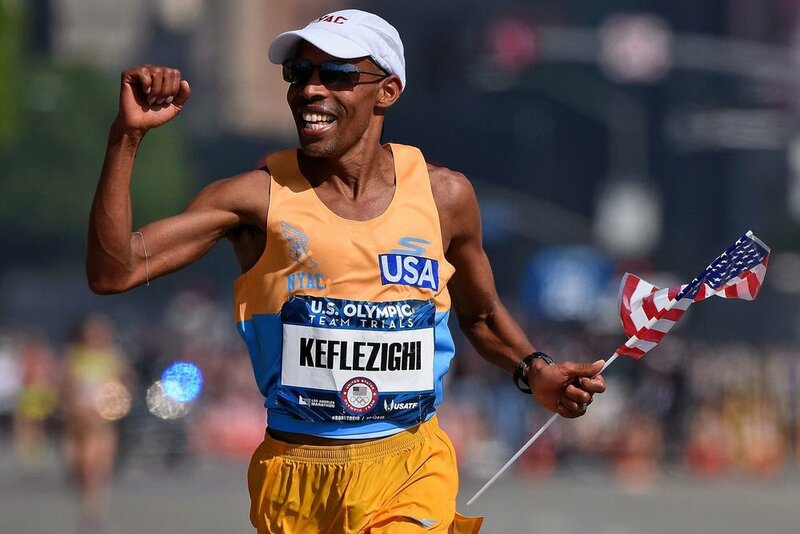 According to Keflezighi, you’ll have difficulty running outside if your muscles aren’t conditioned. 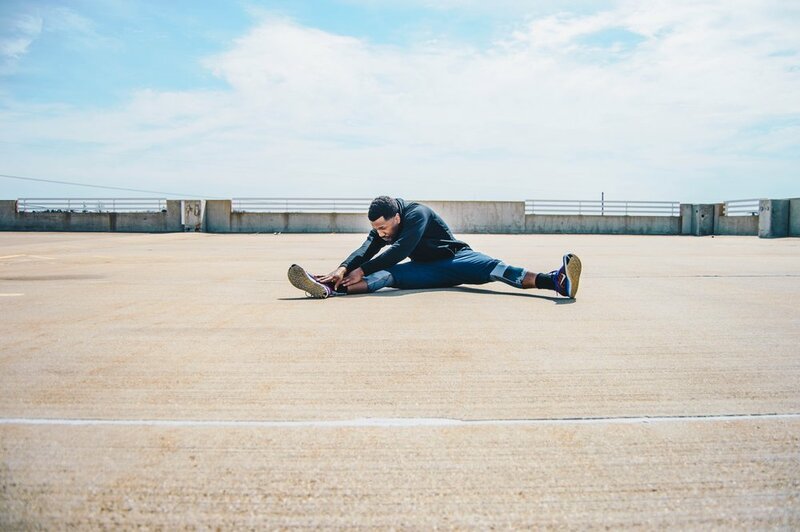 So before you go exercising, you need to do some stretching to condition your muscles. You can do this after you have your hot coffee or tea and a light breakfast. Use a foam roller and do some stretches for 30 minutes to warm your muscles and put your body in the running mood. If you’re still having a hard time motivating yourself to run, you can hold yourself accountable by joining a running group available in your area. Together, you can schedule runs with your friends or group. If you’re feeling lazy, you’ll be forced to go outside because you promised your friends to do morning runs. You can browse social media to meet other local runners in your community and organize a meetup. He also encourages not to be shy if you’re still a beginner. According to Keflezighi, most runners are friendly and welcoming to new members of the community. Have some running goals by signing up yourself for a marathon or race this Winter or Spring Season. Want to make your running routine more challenging? Do you want to meet some end-goal in your running? One way of doing that is by signing up for a marathon or race. 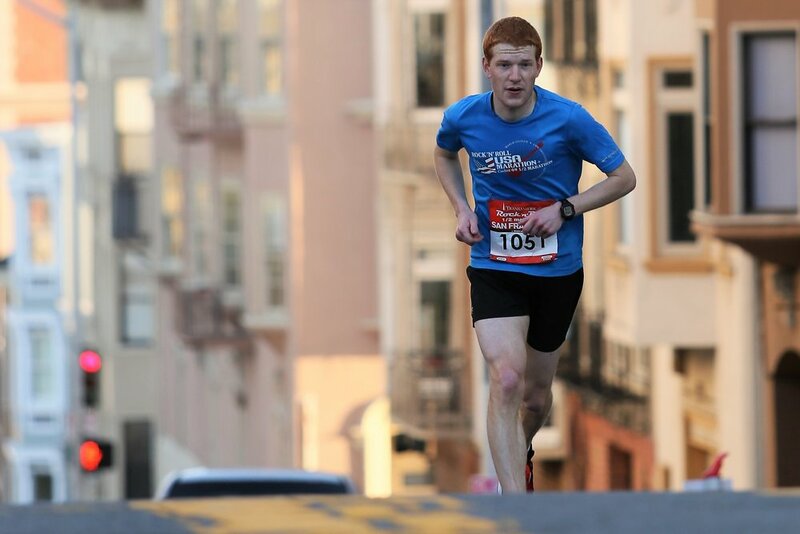 These races keep those goal-oriented people motivated in going outside to practice running despite the cold season. Whether you’re signing up for a 5K, 10K, or 20K run, you can start practicing it as early as now together with your friends or group to compete in your upcoming marathon. You can also download apps to search for an upcoming marathon around your area. To establish a successful running routine, you need to make multiple plans in different scenarios so you can be prepared no matter what hurdles or challenges are thrown at you. Although he has laid out these plans, Keflezighi says it also needs to be flexible. One way of doing that is to check the weather in advance so that you can plan and prepare for the next day before going to bed. He shares some of his backup plans to make sure he exercises for the day. Plan A: Go outside and run at least 3 miles before or after work. Plan B: In case the weather is not good, he’ll do interval training and running on a treadmill at the gym after work instead. Plan C: If the gym isn’t available, he’ll do some strength training at his home after work instead. In this way, not only is his plan organized, but it’s also flexible as it can adapt to any situation.